Jo Salter – Where Does It Come From? It was fabulous this week to see the Daily Mail featuring our princess-to-be Meghan Markle and focusing on her ethical clothing choices. Meghan’s conscious shopping choices included jeans from the Welsh ethical brand Huit Denim for jeans (very appropriate as she was visiting Wales! ), Stella McCartney for her coat and she accessorised with earrings and bag all from ethical and socially conscious brands. Not only is it fabulous that Ms Markle is such a role model for shopping according to her personal values, but it is really heartening that such coverage is appearing in the Daily Mail. The Mail, which is not generally noted for its liberal stance, has focused on the different elements of the outfit, with the headline ‘Never has one outfit been designed to send so many messages!’. Certainly by choosing to showcase ethical brands and designers there is a clear message of authenticity and choosing to live her personal values. Meghan Markle is not the first celebrity to embrace ethical fashion, Joanna Lumley showcased a Where Does It Come From? elephant print scarf in her travel documentary in India last year and the film star Emma Watson wore a Calvin Klein dress created from recycled bottles to an awards ceremony. For those of us involved in ethical fashion such a role model will provide a massive boost and will help move conscious shopping more into the mainstream. The ethical market in the UK is growing rapidly each year. According to Ethical Consumer Magazine the ethical market in the UK grew by 3.2% in 2017 – pretty amazing when you consider that the rate of inflation was 0.64%. More and more of us are choosing to shop our values – whether it be Fairtrade, organic, local or vegan. There are now a huge number of ethical brands now available to choose from too, so it is becoming increasingly easy to shop with peace of mind. These businesses are not created purely to make money but have ethics in their DNA. Ethical Brands are not new – some, such as The Body Shop, Peopletree, TOMS and Lush have been around for a while, grown and prospered, and are now household names. However as a backlash against mass consumerism and fast fashion we are now seeing a huge increase in these kinds of brands –where ethics is in their DNA and is as important as the end product itself. These brands have been created from the start with the vision and passion to make a difference. They haven’t just jumped on the ‘eco friendly’ bandwagon when they see it starting to get coverage globally and that consumer behaviour starting to change. Ethics and sustainability are as important as the end product or service. Newer businesses that are gaining popularity include The Soap Co, Po Zu and our own brands Tommy & Lottie and Where Does It Come From? 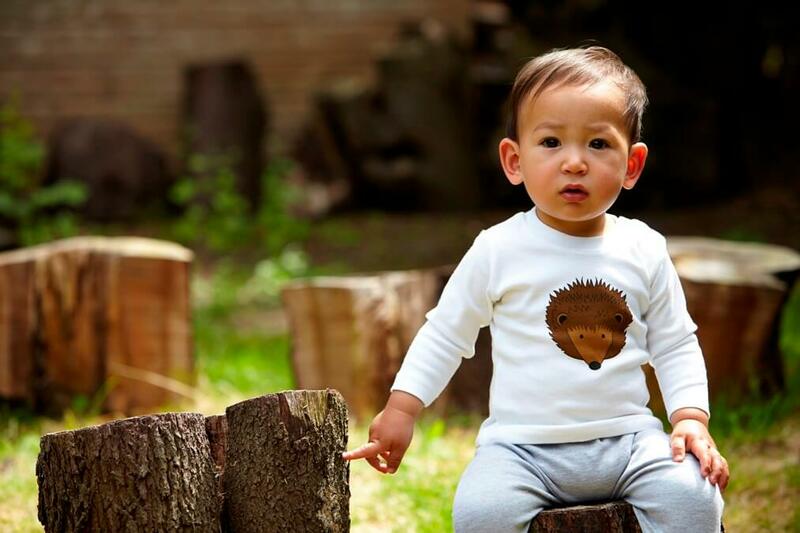 tommy & lottie is a unisex, ethical and sustainable baby clothing brand based in St Albans, Hertfordshire. Its founder, Katie Carr, grew up in rural Sussex loving nature and the environment and created her brand to pass on that passion. Woodland animal designs capture how important it is to inspire our children about wildlife and their environment. The baby clothes range is unisex and capsule so items can be passed along to another baby, boy or girl, producing less textile waste. Tommy and Lottie only use oeko tex certified cotton where no harmful dyes or chemicals are used so is safe for babies and young children. The clothing is produced with a low carbon footprint and according to fair trade standards. You can find out more in these animations which were created by local students https://www.tommyandlottie.com/animation. Where Does It Come From? 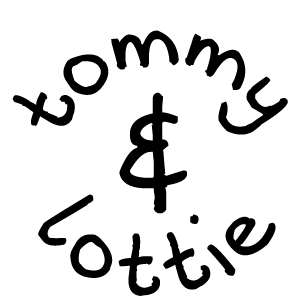 is a clothing brand offering high quality basics for adults and children. Based in Suffolk, their beautiful clothes are created in partnership with social enterprises and artisans – always according to fair trade standards and using sustainable production methods. The core ethos of Where Does It Come From? 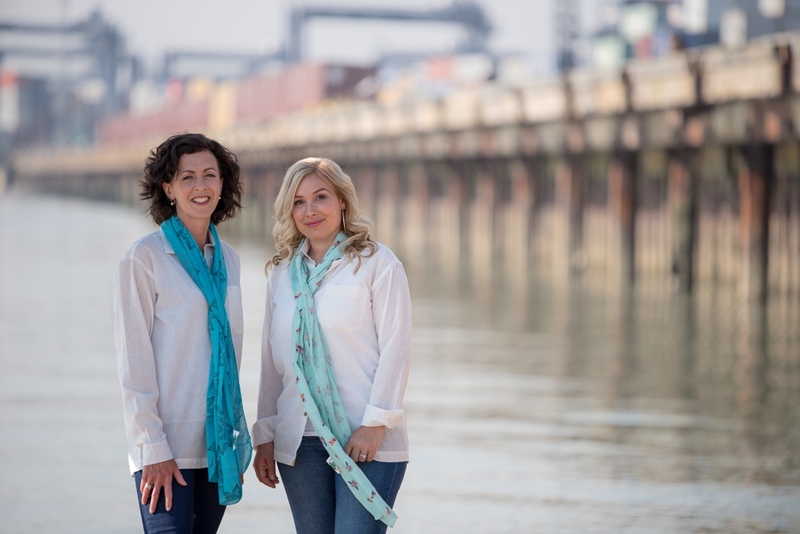 is trace ability and connection – founder Jo Salter says ‘We share with our customers their garment’s creation story so they can explore where the cotton grew, how their clothes were made and the people involved. We hope this will inspire them to love their clothes more and ultimately to shop more consciously in future’. You can find out more about the scarves, shirts and children’s clothes on offer at wheredoesitcomefrom.co.uk. Are You Ready to Shop Your Values? Seeing authentic role models in the media really helps move ethical shopping into the mainstream. It is becoming easier and easier to shop ethically, with new brands emerging and more shops, both online and physical, stocking more fairtrade and sustainable products. Shopping your values makes a real difference – not only enabling you to express your authenticity and support the causes that you care about, but also in enabling brands that support your values to thrive and grow. Ultimately shopping your values can help save the world and who doesn’t want to be a part of that? The only way is ethics – #whomademyclothes?